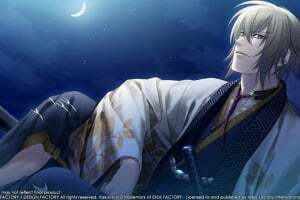 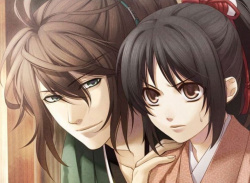 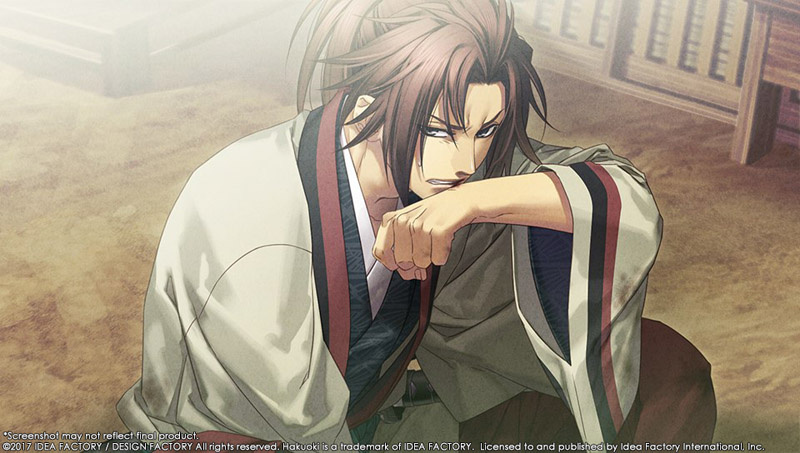 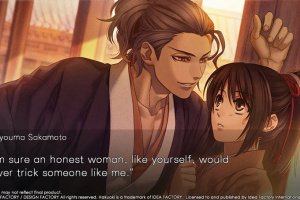 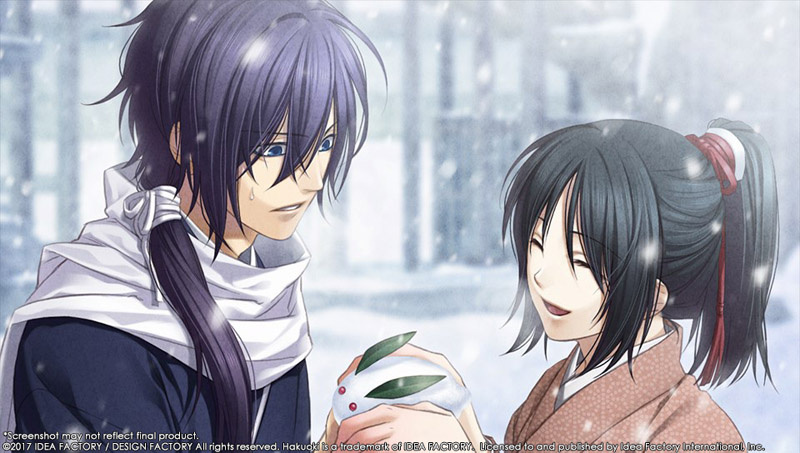 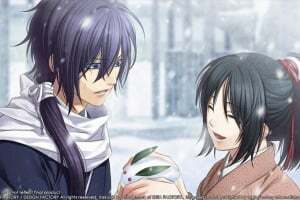 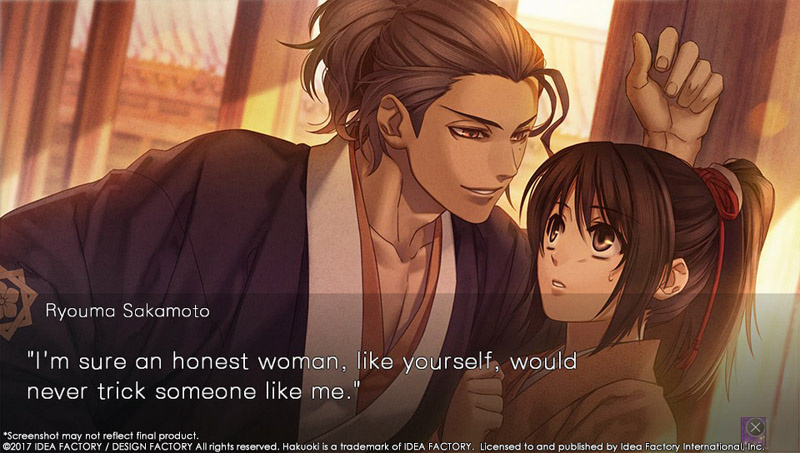 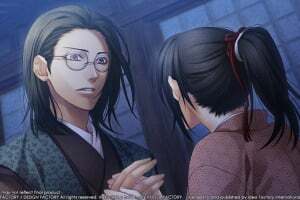 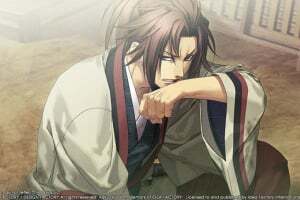 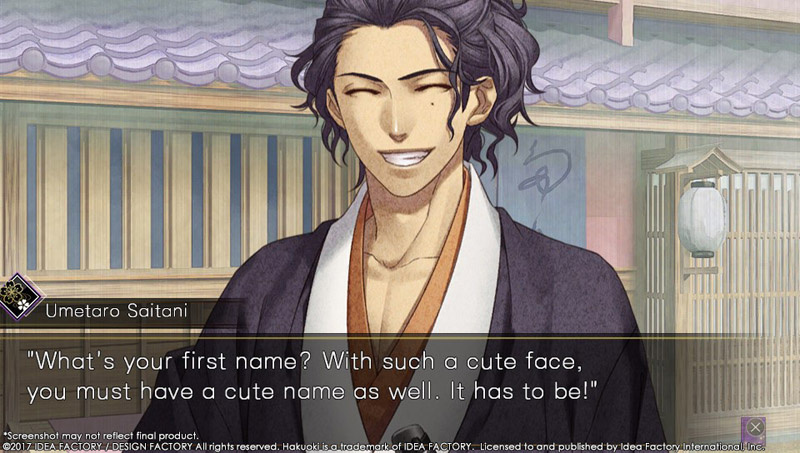 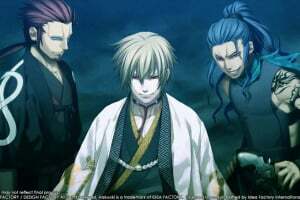 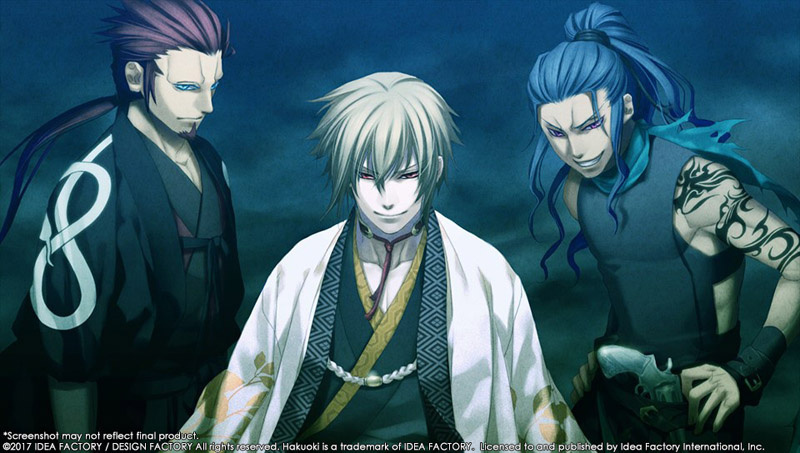 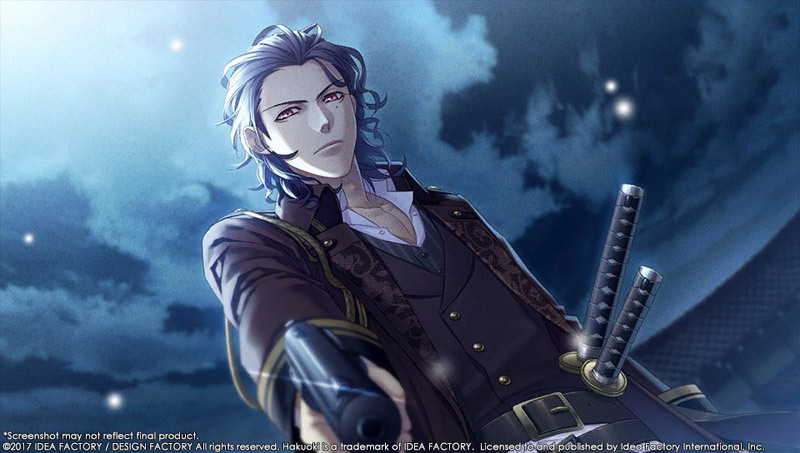 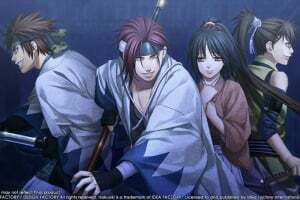 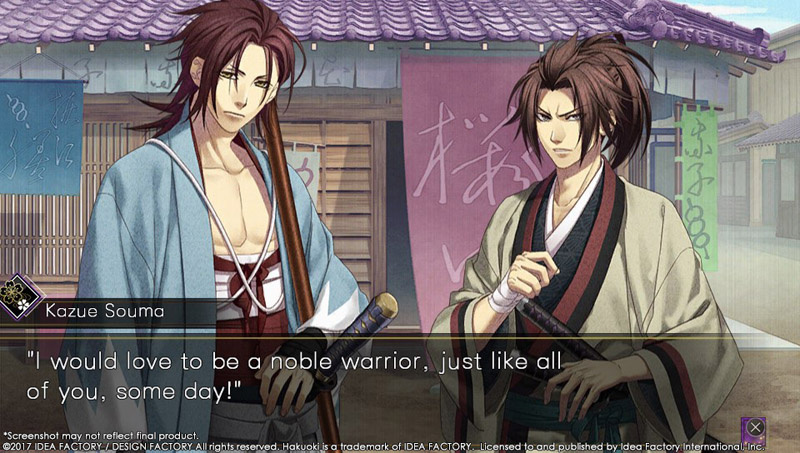 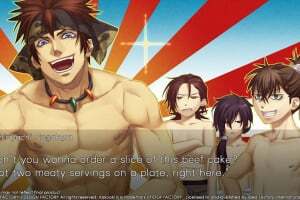 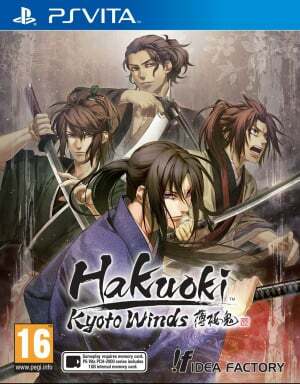 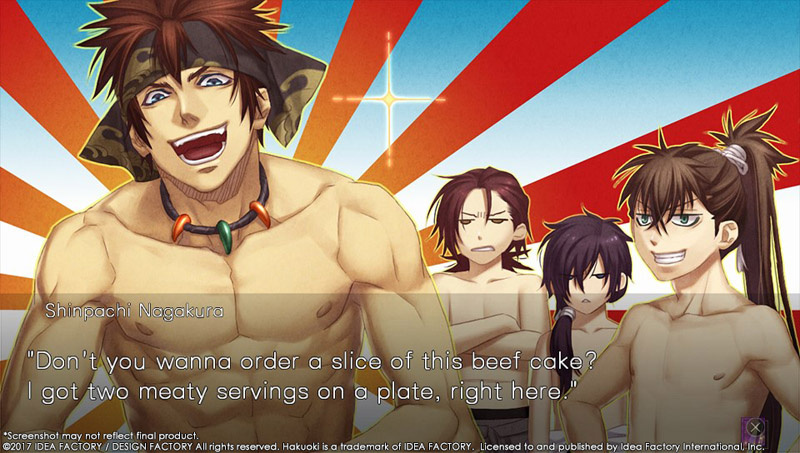 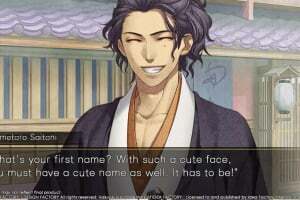 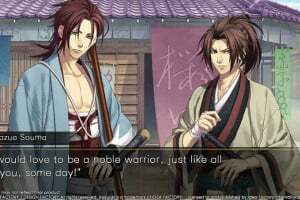 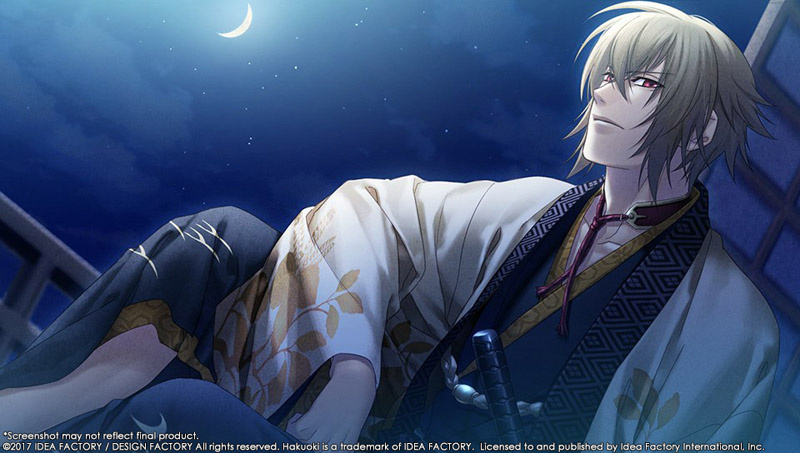 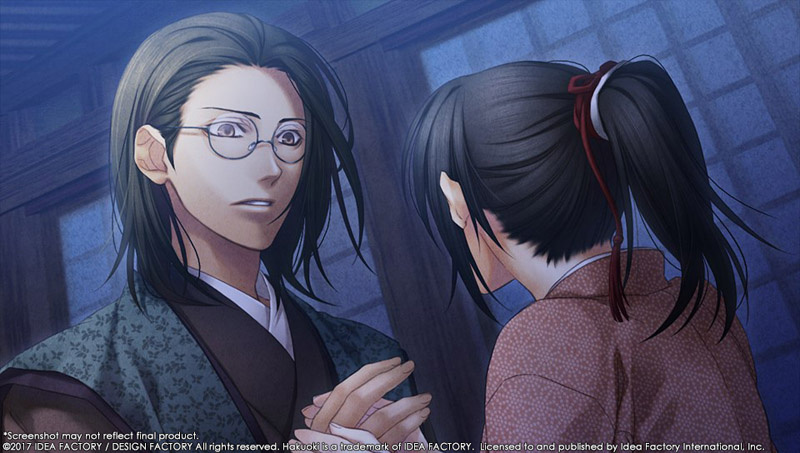 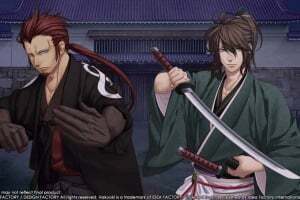 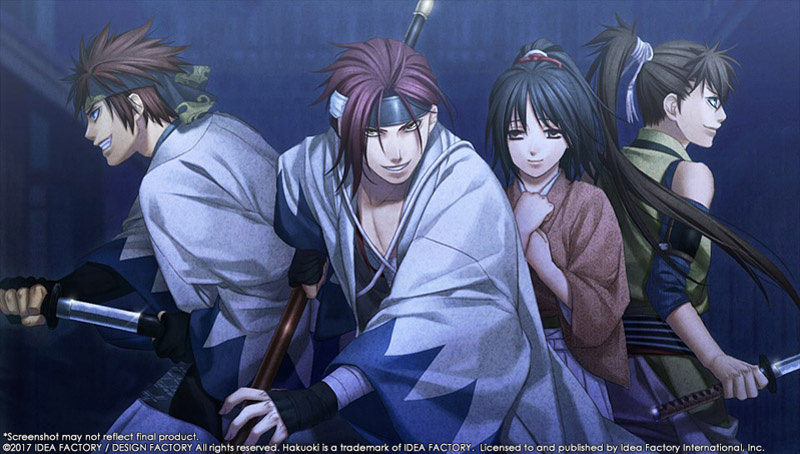 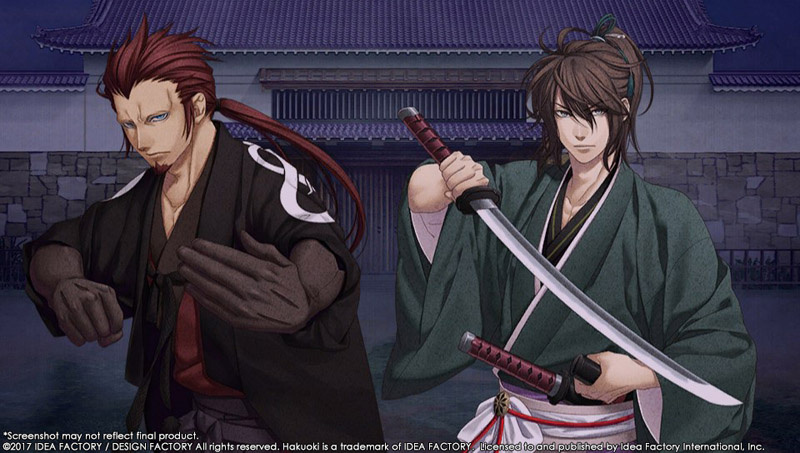 A remastered telling of the beloved Hakuoki series that focuses on the story set in Kyoto. Hakouki was first developed and released in 2008. 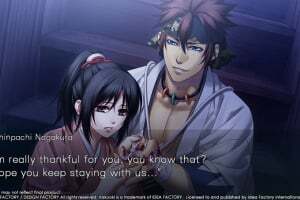 New players, as well as players that have grown with the franchise, can discover the beauty and richness of its story with new, innovative features all presented on the PlayStation Vita system.